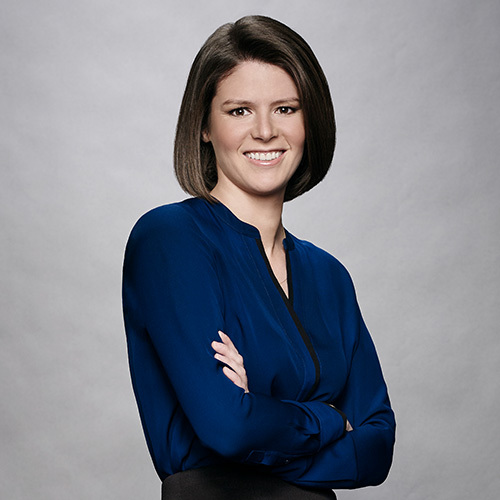 Kasie Hunt covers Congress across all NBC News and MSNBC platforms, including “Nightly News with Lester Holt,” “TODAY,” and NBCNews.com. She also hosts MSNBC’s “Kasie DC” from 7 p.m. to 9 p.m. E.T. on Sundays. Hunt previously covered the 2016 election, reporting on candidates including Donald Trump, former Gov. Jeb Bush (R-Fla.), Sen. Bernie Sanders (I-Vt.) and former State Sec. Hillary Clinton. She scored the first interview with Trump the day he announced he was running for office. Before joining NBC News, Hunt covered the 2012 presidential campaign of former Gov. Mitt Romney (R-Utah) for the Associated Press and the 2010 midterm elections for Politico. She also worked as a health policy reporter for National Journal, where she covered the writing and passage of the Affordable Care Act. Hunt holds a master’s degree in sociology from the University of Cambridge, where she was a member of St John’s College, and a bachelor’s degree in international affairs from George Washington University.